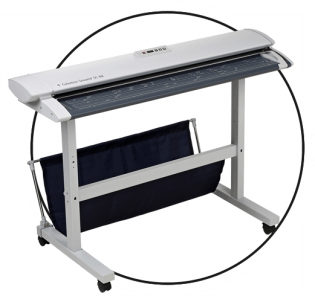 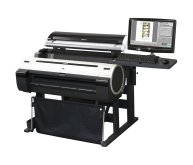 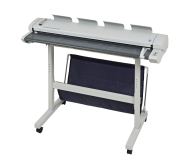 The VJ1628X is a performance printer with all the same smart features as the VJ1624 plus it includes Mutoh’s exclusive Drop Master print automation technique which assures the highest dot placement accuracy and eliminates the need for individual head adjustments per individual media type. 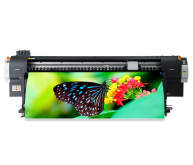 With four ink configurations offering up to eight colors including CMYK, Lc, Lm, white and metallic inks, the possibilities for creative output are endless. 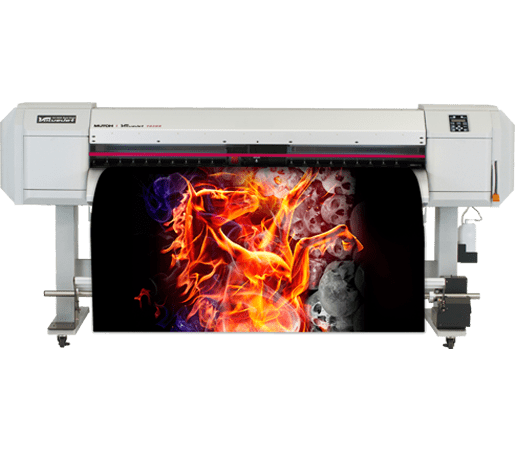 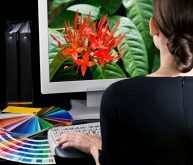 Print high quality 1440 dpi output for photographic output or create custom wraps, banners, indoor and outdoor signs, POP displays and trade show graphics. 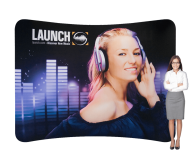 Plus, with metallic ink you can draw attention to design details for a brighter and more eye catching image.